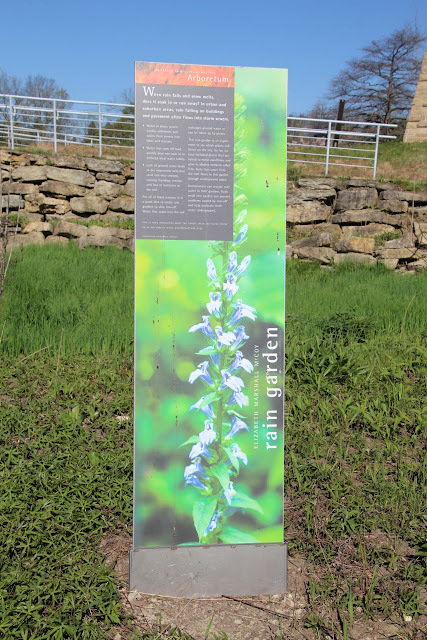 The Arboretum consists of 1,200 acres of restored and remnant prairies, savannas, wetlands and woodlands. Each of these plant communities provides a window into the natural heritage of southern Wisconsin before European settlers arrived in the 1830s. 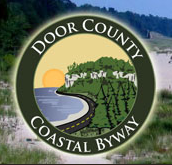 Visitors can explore the plant communities of the Wisconsin Native Plant Garden and use miles of roads, trails and footpaths. You are also invited to the lawns and paths of the Longenecker Horticulture Gardens, a 60-acre site containing displays of labeled trees and shrubs from around the world. In 1934, Aldo Leopold dedicated the Arboretum as an experiment to reconstruct a sample of original Wisconsin. 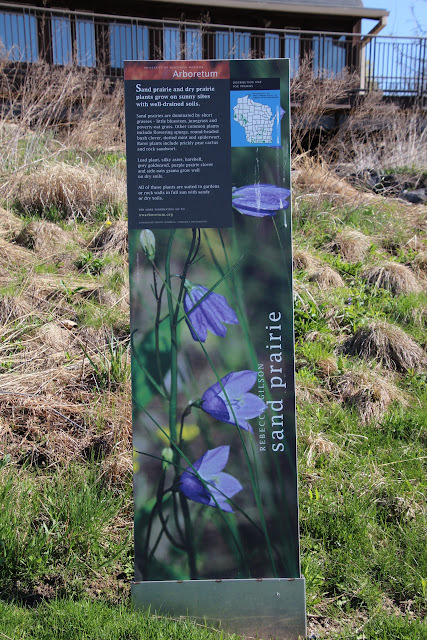 Many of the ecological communities in the Arboretum are restorations, including Curtis Prairie, the oldest restored prairie in the world. The Arboretum is a work in progress, the subject of constant study by University of Wisconsin-Madison faculty, students and visiting scholars. They are working to restore the extraordinary plant and animal diversity that was once commonplace. every year, enjoying and studying this outdoor research site. The marker is located at the entrance to the University of Wisconsin-Madison Arboretum, 1207 Seminole Highway, Madison, Wisconsin 53711. The marker is visible to the left of the stairs. Beautiful spring at the arboretum!